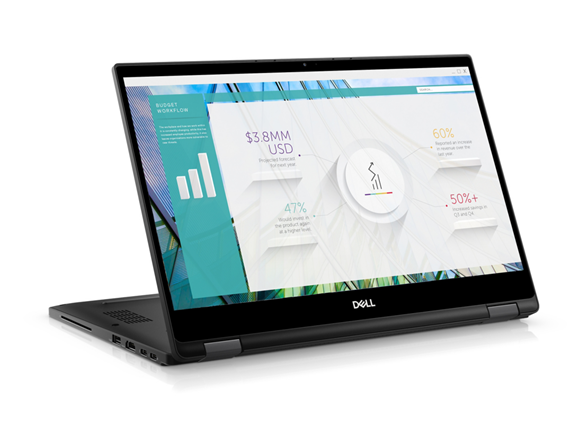 Effortless to use: An unparalleled viewing experience: Your 2-in-1 will shine in any professional setting with 13.3 inches of Full-HD finished with Corning® Gorilla® Glass 4. 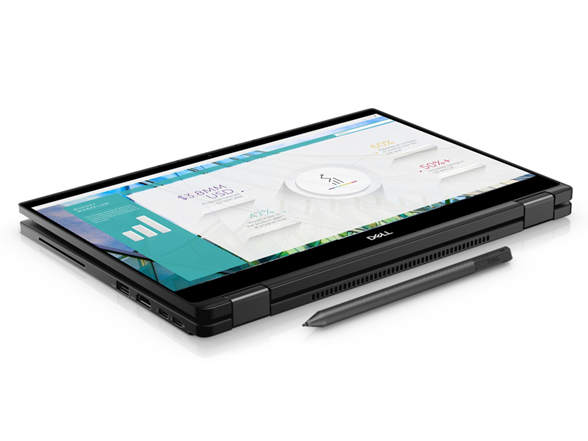 Plus, you’ll see more details with fewer interruptions with a narrow bezel designed for greater productivity. Outstanding flexibility: With tent, laptop, stand and media mode you can view your work from nearly any angle without having to slow down. The display modes combined with a backlit keyboard and 2-button touchpad give another layer of viewing versatility, by letting you see more of your tasks in any light. 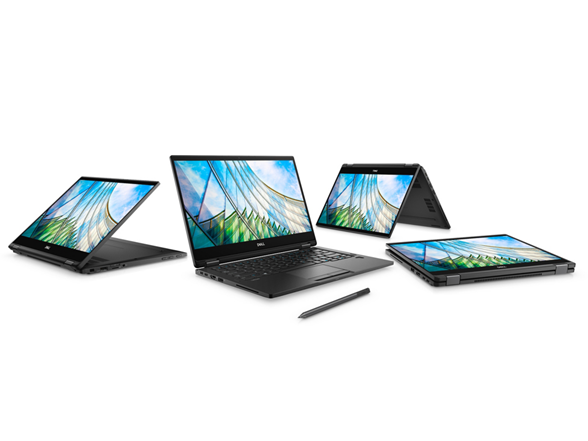 Powerful and versatile for ultimate productivity: Performance without compromise: The latest 7th Gen Intel® Core i processors deliver the same powerful performance of a laptop in the flexible design of a 2-in-1. Built to last: Your 2-in-1 can last as long as your toughest workday with up to 17 hours of battery life. Fits anywhere: At only 3.1lbs, your 2-in-1 travels wherever you do. It’s thin and light enough to fit in any carrying case that works with your lifestyle, from briefcases to gym bags. Simply grab it and go without being weighed down.